If you’re tired of making up excuses to why you can’t get to the gym such as "I'm too old, out-of-shape, or just too busy, it’s time to get rid of that mindset and start taking control of your health and happiness. Space is limited. We provide real results, to a core group of individuals. be sure to save your spot. Let's Get it Done - Sign me up! 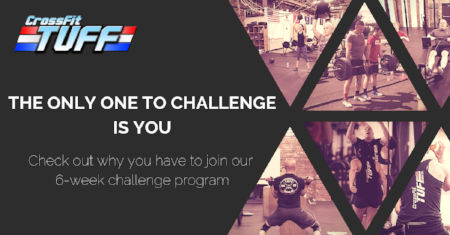 This program is perfect for anyone who wants to get into a fitness program that will give them real results. Next Class starts soon - sign up today!